Outspoken, fiercely intelligent and polymathic, Waleed Aly is writer, academic, lawyer, media presenter and musician—and no stranger to observant Australians. From his place as host of Network Ten’s modern and youthful current affairs program The Project, to broadcasting across radio (an ABC Radio regular) and lecturing politics at Monash University, Waleed is acclaimed for his ability to dissect complex cultural, political and social situations and speak of them with clarity to his audience. 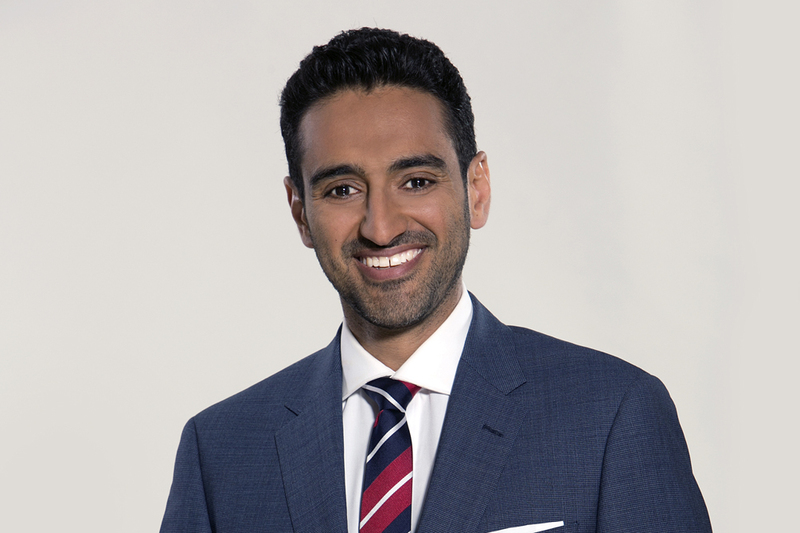 Waleed Aly will join us at MPavilion for a very special live broadcast of 774 ABC Melbourne’s The Conversation Hour from our place in Melbourne’s Queen Victoria Gardens. Accompanying him will be co-host Mitu Bhowmick Lange, director of Indian Film Festival of Melbourne; Bijoy Jain—our architect for MPavilion 2016; leading Indian tabla player Aneesh Pradhan; Dr Adrian McNeil, a master of the sarod; High Commissioner Navdeep Suri; and human rights campaigner Shen Narayanasamy.